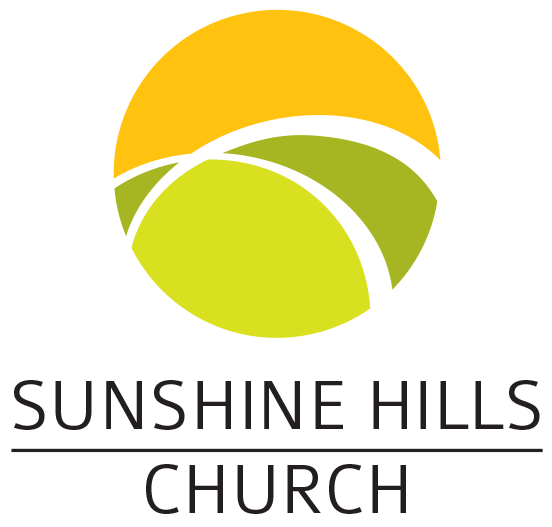 This summer here at Sunshine Hills Church, our focus has been on “the Presence of God.” I have enjoyed as Pastor Danny, Pastor Lottie and Danny Hunt have share various views of the presence of God. We have experienced times of refreshing that comes from the presence of God. Tomorrow, my view is “The Presence of Jesus.” This is not redundant. Yes, Jesus is God. So what’s the distinction? When thinking about the Presence of God, the very thought evokes images of the thunder and lightning of Sinai, the feeling of spiritual “heaviness” when we experience His presence when the church gathers: you know, when His presence is so thick you can cut it with a knife. My point tomorrow is experiencing the presence of Jesus always…in the work place, at home, when you are alone, and amidst the busyness of life. Jesus presence is a game changer. My text? Matthew 9:9-13. Jesus called Matthew to follow Him. Matthew did. Matthew was a tax collector: state sponsored robbery in the First Century. Jesus saw something in Matthew. Matthew responded. Matthew invited Jesus into his space. He threw a party with Jesus as the guest of honor. Jesus accepted. Matthew was a new follower. I am quite sure he had things in his life that needed to be addressed. But Jesus went anyway. I have surmised that the climate of the party immediately changed when Jesus entered the room, not because Jesus condemned but His mere presence elevated every circumstance, every conversation. His presence served as a redemptive influence. As we begin to make an impact, we will have people coming into contact with us that, well, act like sinners and not saints. They don’t know any better. As we usher in the Presence of Jesus, we represent the transformation that can and should take place when we live in the Presence of Jesus. I want to be like the First Century followers of Jesus: the people took note that they had been with Jesus. The world needs to see Jesus in us. We need to live in the Presence of Jesus.